For this challenge, I wanted to photograph nature in the style of a “modern” artist. 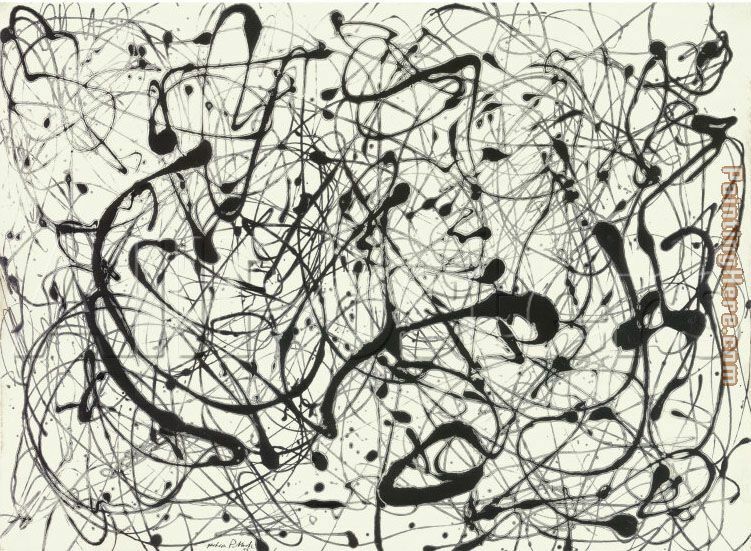 I used Jackson Pollock’s “Gray No. 14” as inspiration. This entry was posted in Photos and tagged 52 week challenge, abstract, Art, b&w, black and white, branches, canon EF 100-400mm f/4.5-5.6L IS USM, canon EOS 5D, gray no. 14, image, jackson pollock, loren zemlicka, Modern, nature, photo, photography, picture, Tree, weekly challenge by lorenzemlicka. Bookmark the permalink. Cool. It does have a similar feeling. Love the idea and the execution! !